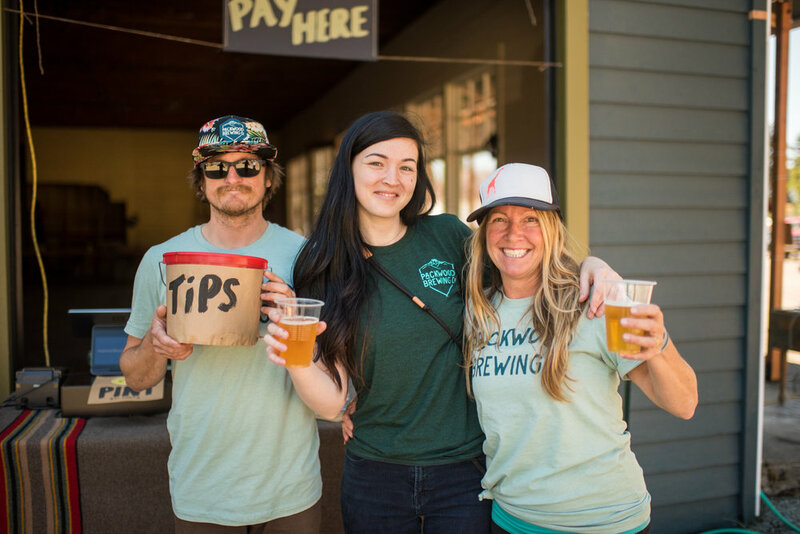 Careers — Packwood Brewing Co.
Packwood Brewing Co. is built on a passion for the community, amazing beer, great food, and good times. We’re looking for the right people interested in joining our team to help us create an experience to be proud of. We believe that the perfect team is made up of individual strengths, combined to become something much greater. From perfect pours and consistent food, to friendly faces and clean toilets... every detail matters. We want to apply your skills where they work best, and have a great time doing it! If hired, are you of legal age to serve alcohol? Thanks for your interest in joining the team. We'll be in touch soon! *Photos Copyright and courtesy of our dear friend Christy Pelland of SheJumps (a rad charity whose mission is to increase the participation of women & girls in the outdoors — check it out!). © 2018 packwood brewing co.